If you’re looking for a better smile, then Invisalign is the perfect way to achieve it with minimal impact thanks to their near-invisible aligners to align the teeth. Available in Royal Leamington Spa we’ve carefully curated the best practitioners offering Invisalign clear aligners in Royal Leamington Spa. Available to book online today at dentists in Royal Leamington Spa through Compare the Treatment. Braces are an investment in yourself, giving you the smile you want yet many people are put off by the impact braces may have on their appearance. Invisalign aligners are nearly invisible and developed using 20 years of clinical expertise, leading to over 700 patented innovations. 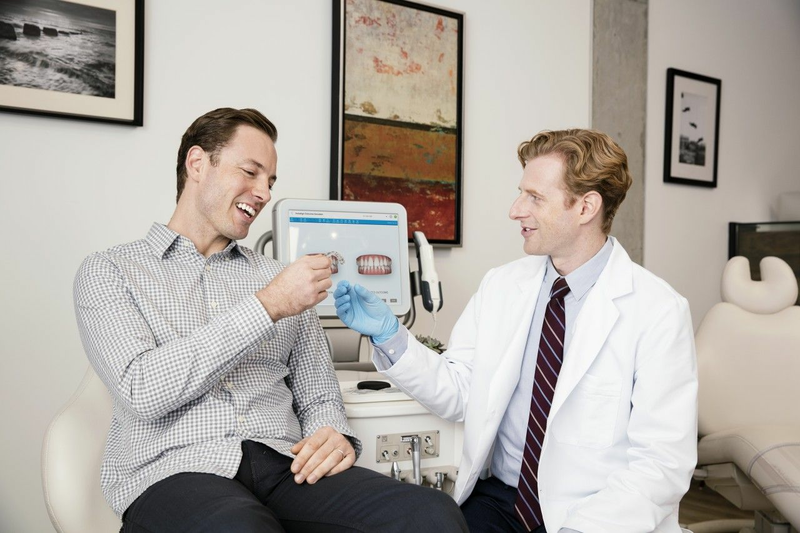 Many of our customers choose the market leading Invisalign brand because of its virtual invisibility and subtlety - we find our patients value these aligners for their low-key appearance as well as the smile they deliver, and to many, that’s priceless. As a general rule the cost for adults is comparable with traditional fixed braces and is typically between £2,500 and £5,500, although if only minor tooth movement is required, prices could start from £1,500. However, only an Invisalign Provider in Royal Leamington Spa can accurately determine the cost, we’ve curated the leading practitioners to make booking a consultation as easy as possible. We are excited and passionate about looking after your dental health. Our experienced team pride ourselves in providing our patients with excellent dentistry in a calm and professional environment.